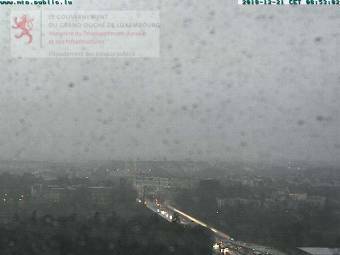 It's 07:04 in Luxembourg, Luxembourg right now. View of Luxembourg A view of Luxembourg City. Luxembourg: Luxembourg Airport, 0 miles away.